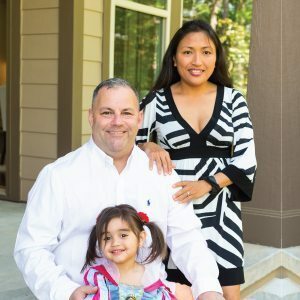 Holding real estate licenses in both NC & SC since 2003, I’ve worked with thousands of people and understand that investing in real estate is a big deal. The financial and emotional stakes are high. Plain and simple, client testimonials reflect that each and every client I’m responsible for achieves their personal Real Estate goals. A real estate transaction is a complex process involving stacks of paperwork and a number of outside service providers and contractors. 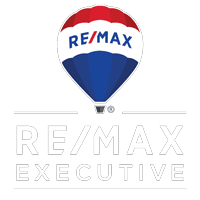 As an experienced RE/MAX Realtor® I’ll guide you through the process while serving as your advocate. I’m an expert in real estate negotiations and will consistently provide comprehensive relevant advice. Working with me as your Realtor® you’ll have someone on your side looking out for your best interests every step of the way. Prior to arriving in Charlotte, I had served on-board 7 different cruise ships with three international cruise lines, toured 63 countries, sailed across 3 oceans, walked on 5 continents and now reside in the Ballantyne area with my wife Hernelia and daughter Cloreta. I graduated from North Georgia State in Dahlonega, GA. with a BS in Marketing. During off hours, I enjoy the gym, volunteering in the community, traveling and camping vacations in the National Parks with my family. Contact Leo T. Flynn Today!